Offering you a complete choice of products which include pp sandbags, hdpe bags, hdpe laminated bags, hdpe woven bags, hdpe pp printed bags and pp woven bags. 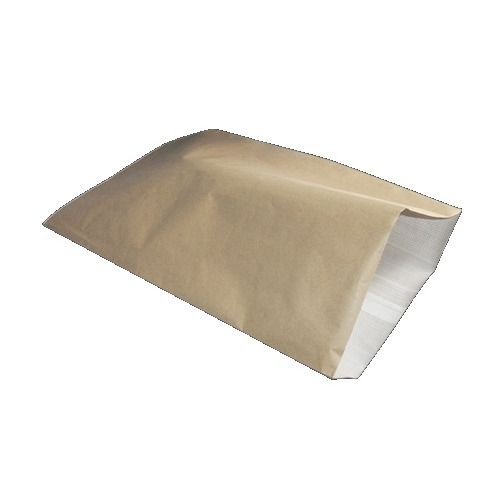 We are involved in offering our clients with PP Sandbags which are ideal for product presentation & preserving freshness. Providing exceptional clarity, these have extended shelf life because of their excellent vapor & moisture barrier properties. 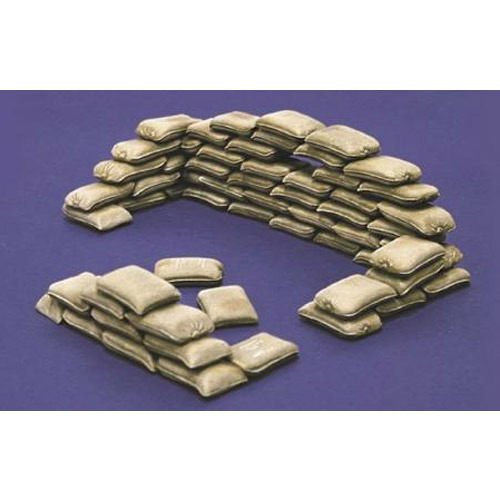 These sand bags from our end are provided as per the set industry protocols and are also delivered to the customer as per the scheduled delivery time. The HDPE Bags manufactured, supplied and exported by us are appreciated by all our customers from across the globe. 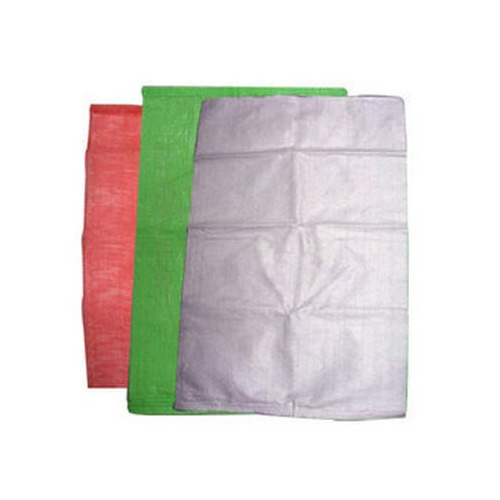 Manufactured from superior quality raw material, these HDPE Woven Sacks / Bags with a flawless finish are widely used for the packaging of various industrial products, such as sand, fertilizers, feed, grains and other agro products. We even offer customized solutions of these durable and cost effective HDPE Woven Sacks / Bags as per the client’s requirements. The HDPE Woven Bags manufactured, supplied and exported by us are appreciated by all our customers from across the globe. 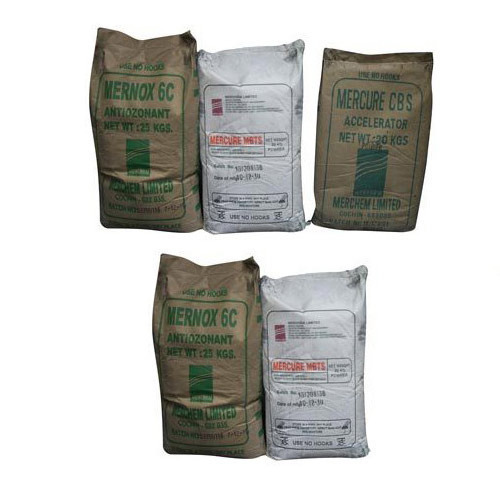 Manufactured from superior quality raw material, these HDPE Woven Sacks / Bags with a flawless finish are widely used for the packaging of various industrial products, such as sand, fertilizers, feed, grains and other agro products. We even offer customized solutions of these durable and cost effective HDPE Woven Sacks / Bags as per the client’s requirements. The HDPE PP Printed Bags by us are appreciated by all our customers in the market. 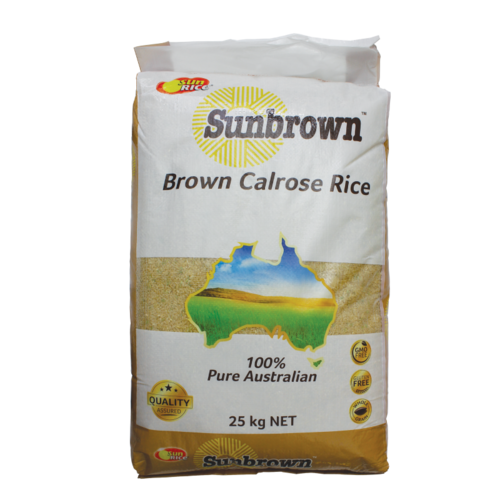 Manufactured from superior quality raw material, these come with a flawless finish and are widely used for the packaging of various industrial products, such as sand, fertilizers, feed, grains and other agro products. We even offer customized solutions of these durable and cost effective bags as per the client’s requirements. We are engaged in designing and developing PP Woven Bags. Our range of products is generally used to safely deliver and to protect a wide variety of articles. These bags and sacksare made using high grade raw material, which is procured from renowned market vendors. Further, our quality assortment is appreciated for attributes such as water & chemical resistant nature and light weight. These bags and sacks do not have any effect on the taste and odor of contents. All our products find application in various industries such as chemical, fertilizer, cement and sugar. 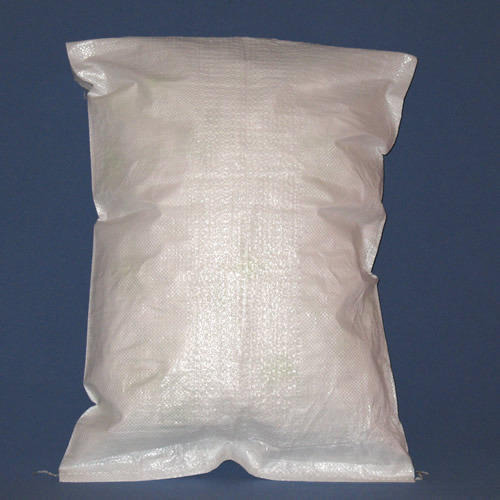 Looking for “HDPE Woven Bags ”?